Expect a big marketing push in March. 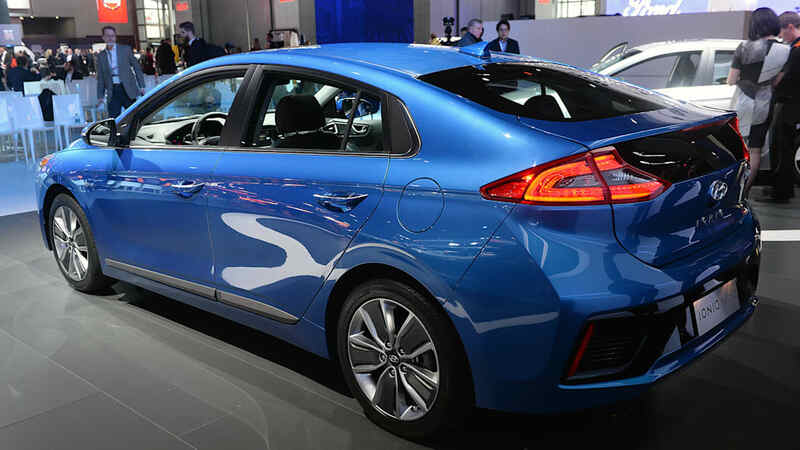 South Korean automaker Hyundai will start selling its Ioniq hybrid and electric-vehicle variants at some US dealerships by the end of the month. 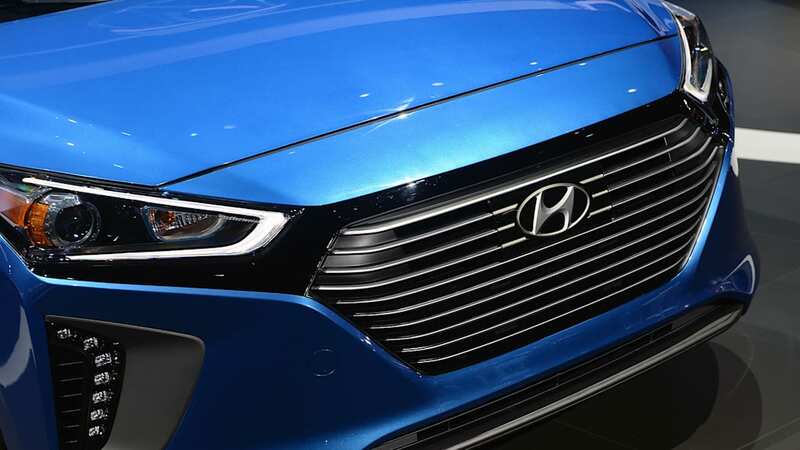 While reports have surfaced saying the Ioniqs may be available as soon as this week, Hyundai spokesman Jim Trainor confirmed to Autoblog that the Ioniq EV and hybrid would arrive at dealers towards the end of February. 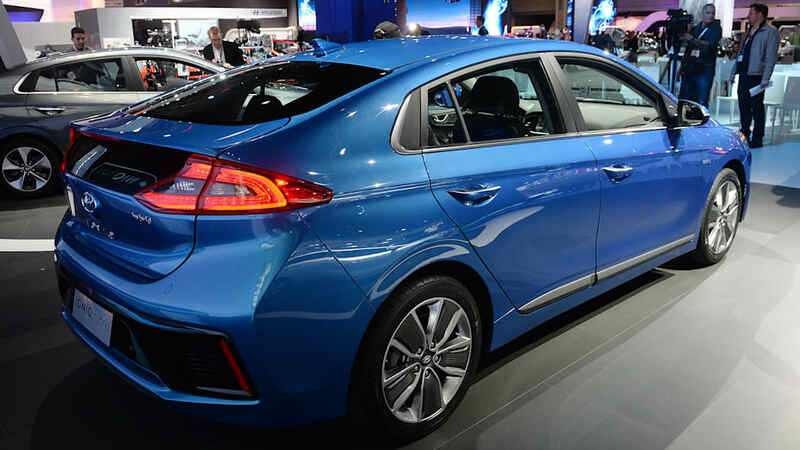 California will be the primary EV target from launch, naturally. 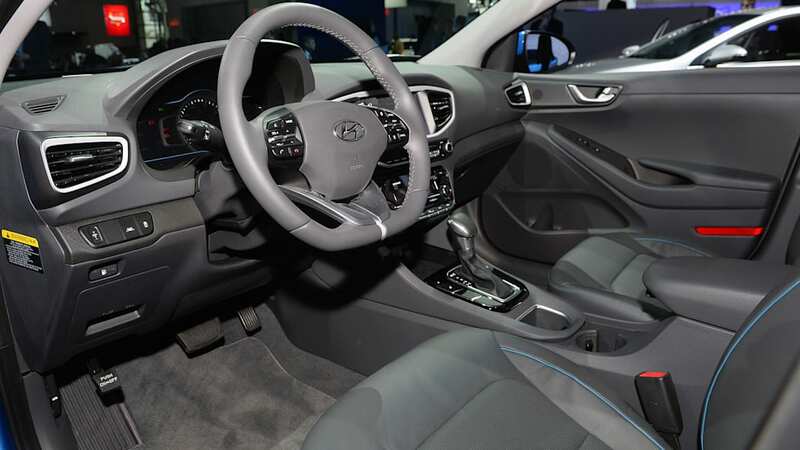 Hyundai got some good news in late December when the US Environmental Protection Agency (EPA) rated the Ioniq Hybrid's combined fuel efficiency at 55 miles per gallon, or three mpg ahead of the standard 2017 Toyota Prius hatchback. 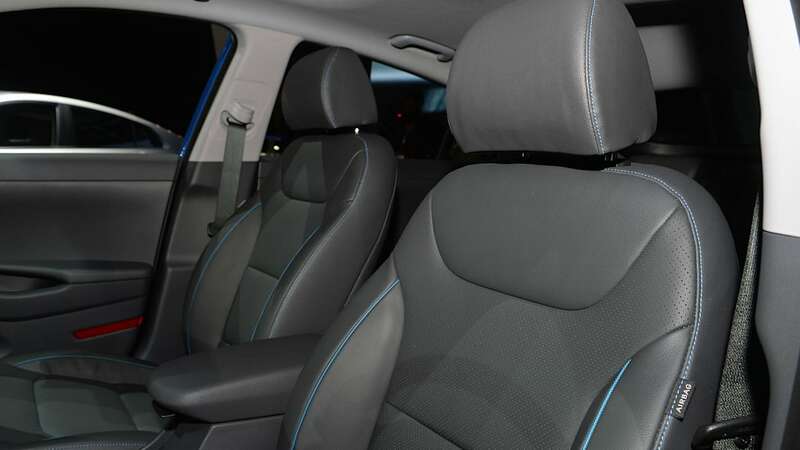 Less rosy is the Ioniq EV's single-charge range, which falls well short of the magic 200-mile number reached by Chevrolet's recently-debuted Bolt, checking in at 124 miles. 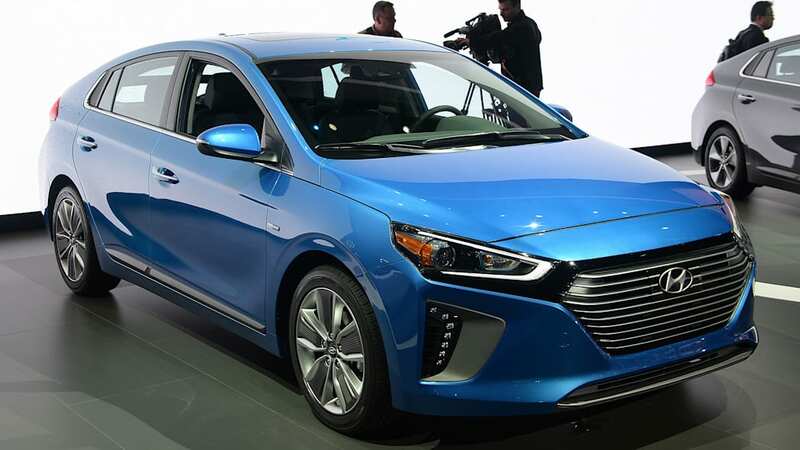 Still, the Ioniq EV trumps the Chevrolet Bolt in terms of miles-per-gallon-equivalent (i.e. 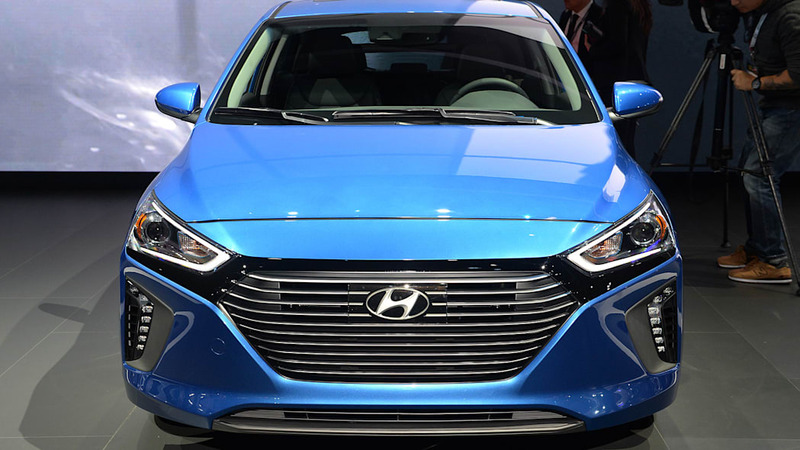 electricity used per mile), getting a 136-mpge combined rating versus the Bolt's 119. 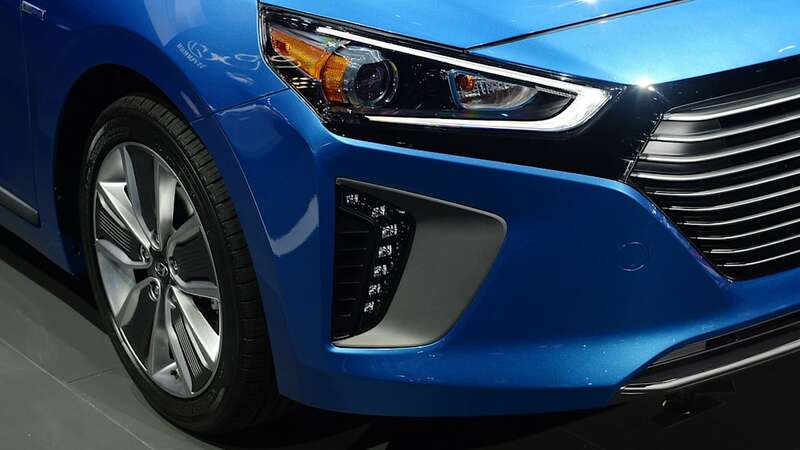 The Ioniq Plug-in Hybrid (or the "Blue") gets 58 mpg combined and can go as far as 31 miles on electricity alone. That variant may see the light of day as soon as September. 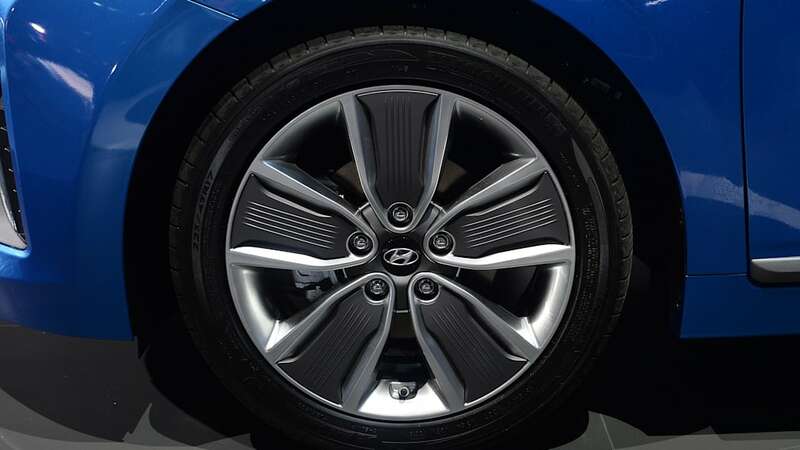 The automaker first showed off versions of the four-door sedan at last year's New York Auto Show. 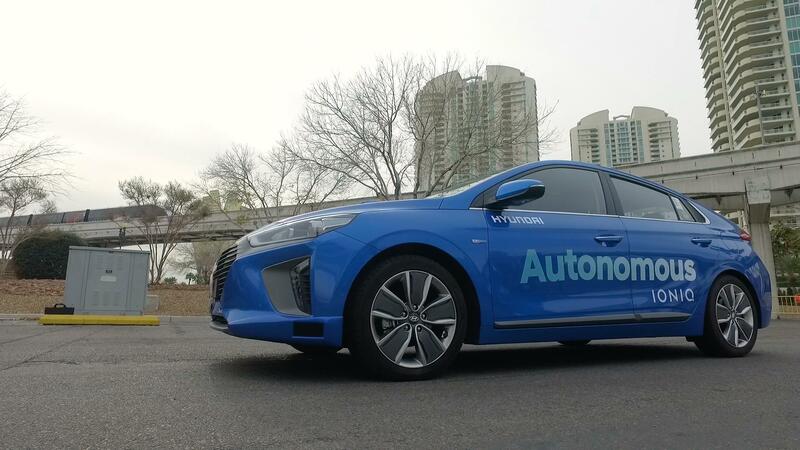 Hyundai, which currently sells a hybrid version of the Sonata, is planning to have as many as 14 electrified-powertrain vehicles by 2020. 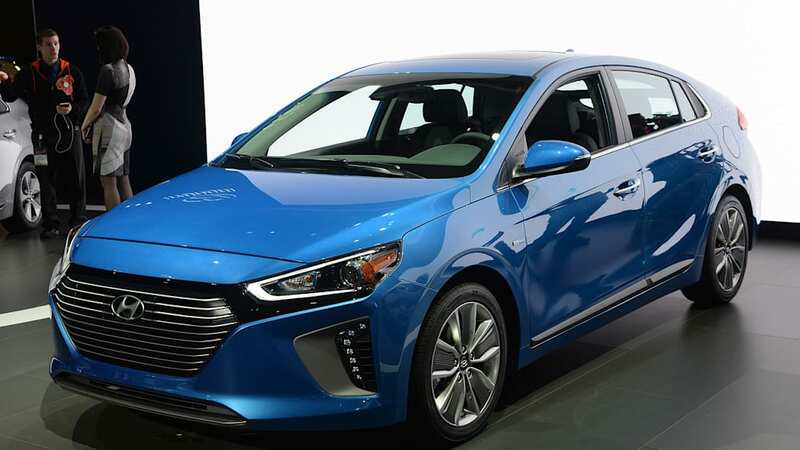 Green-car watchers are hoping the Ioniq EV and hybrids won't be low-volume affairs and will add to the momentum already generated this year by the introduction of the Bolt as well as higher demand for models such as the Ford Fusion Hybrid and Honda Accord Hybrid. 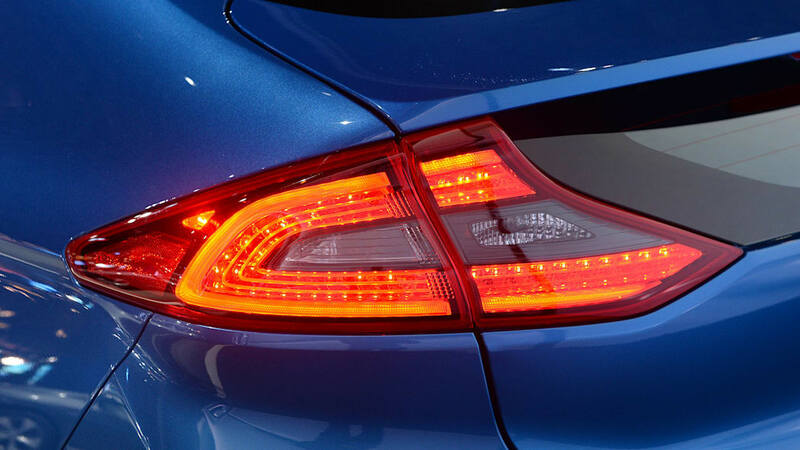 Last month, total US green-car sales were up about 27 percent from a year earlier, while plug-in sales surged 74 percent.